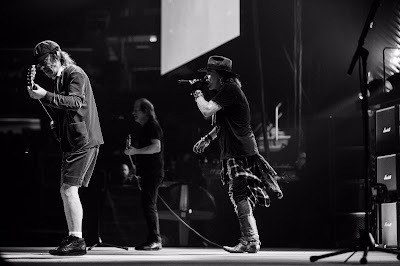 Axl Rose and AC/DC rocked the First Niagara Centre in Buffalo, NY on September 11 and video from the show has surfaced online. “Visually, the show was all about Angus Young and his ability to work a crowd without saying a word,” writes reviewer Thom Jennings. “Throughout the night Angus pranced around the stage without missing a note, only stopping to egg the crowd on. 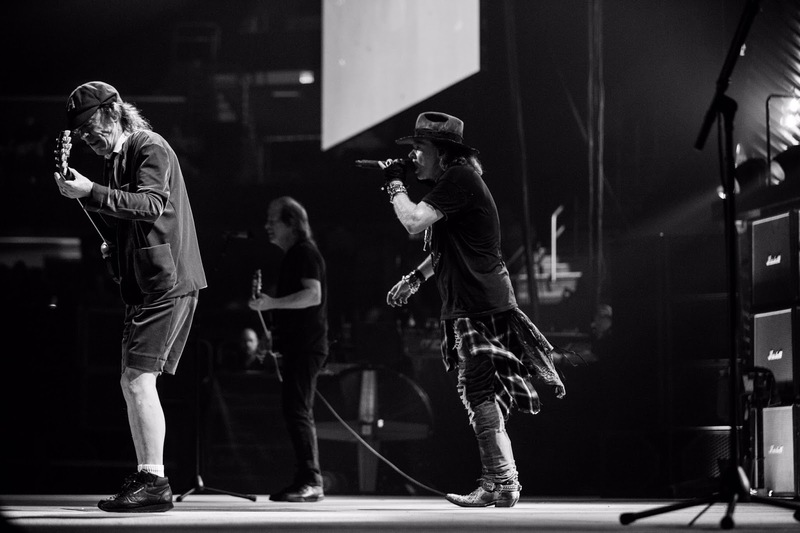 Axl Rose and AC/DC will next perform at Madison Square Garden in New York on September 14 and wrap up the fall run in Philadelphia, PA on September 20.